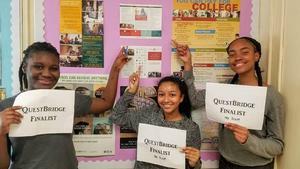 These ladies are officially Finalists in the QuestBridge Scholarship. 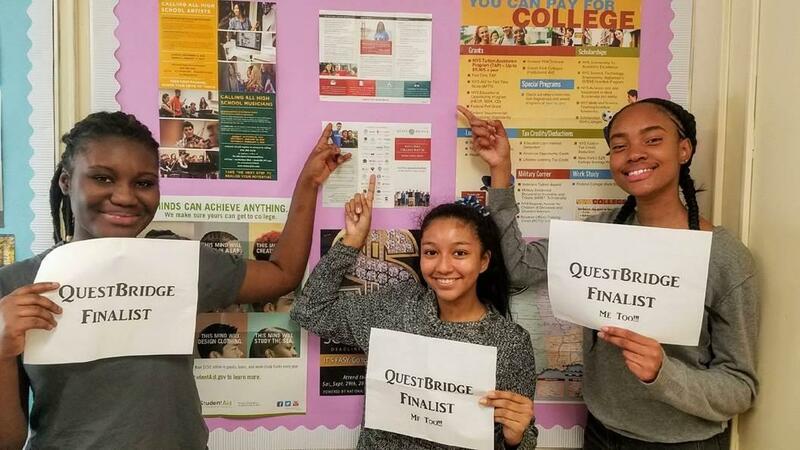 QuestBridge Finalists are awarded $200,000 to pay for their tuition provided they are accepted to one of the QuestBridge partner schools. 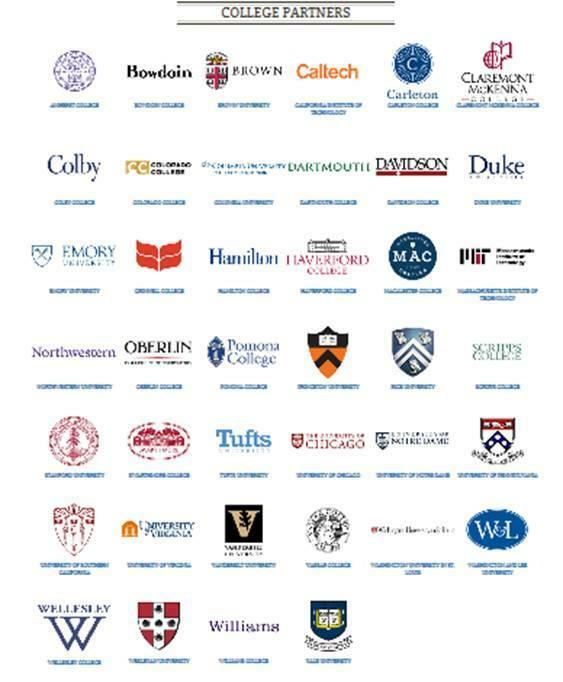 Students may apply to and rank up to 12 schools from the list below.